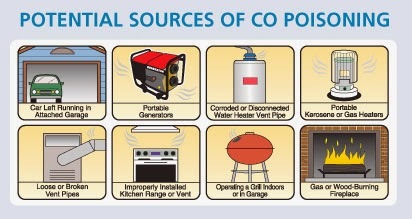 While most of us have heard the horror stories and there certainly are some scary stories about carbon monoxide poisoning. Many people don’t realize carbon monoxide is a part of our every day life, created by and as a part of the healthy operation of our own bodies. 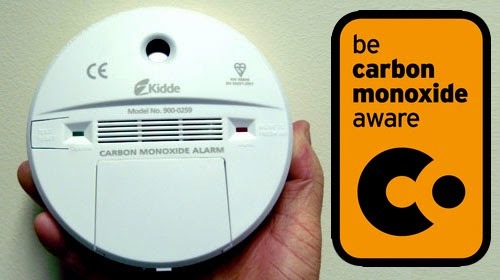 Carbon Monoxide is a colorless, odorless and tasteless gas that is produced by burning fuel. So that is right, your body burns fuel to operate, so do many other engines in your home, such as your furnace, gas ranges, gas fireplaces, wood burning stoves, water heaters and more. The car in your garage is one of the largest carbon monoxide factories in most homes. Part of what makes carbon monoxide so dangerous is that it is completely non-irritating. As an asphyxiant, it starves the body of oxygen, frequently without it’s victim even knowing what is happening. In highly concentrated levels, it can be deadly. Carbon monoxide poisoning is the most common form of fatal air poisoning in many countries. Even at lower concentrations, long term carbon monoxide exposure can lead to diseases like hypertension, inflammation, seizures and more. Long term exposure can also have severe harmful effects on an unborn fetus. There are simple precautions every family and business should take to ensure safety. 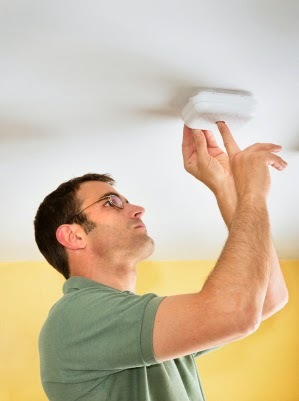 Any home or building that has fuel burning equipment should have carbon monoxide detectors installed. Many devices retail for $15- $60 and are widely available. Manufacturers are also marrying the CO detection technology with smoke detectors, allowing families to be protected from two dangerous threats with one easy to install and easy to operate detector. The standard for CO alarms to sound as of 2010 is 70 PPM. Todays’s more advanced detectors also monitor long term exposure sounding anytime they detect more than 30 days of levels at 30 PPM or higher. Carefully read the provided installation manual for each detector before installing. All of these can easily be taken care of with the help of your friendly Nebo Comfort Systems Comfort Advisor. Call us today and let us help you sleep safely and comfortably knowing your equipment is operating at peak efficiency and safety.